SOQUEM’s exploration efforts have led to the discovery of several mineral deposits and has helped create over 1,000 permanent jobs in Quebec. 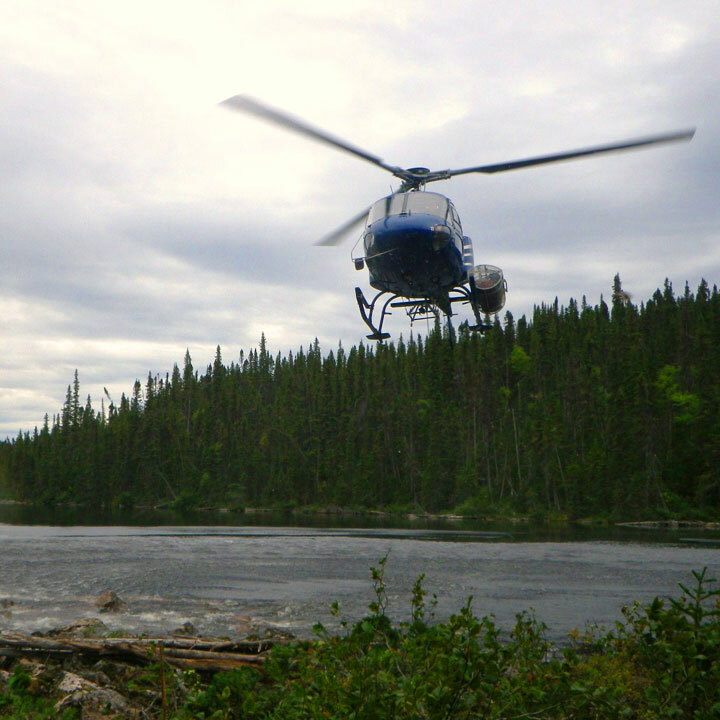 SOQUEM’s accomplishments in terms of mining exploration and development projects help diversify Quebec’s mineral production. 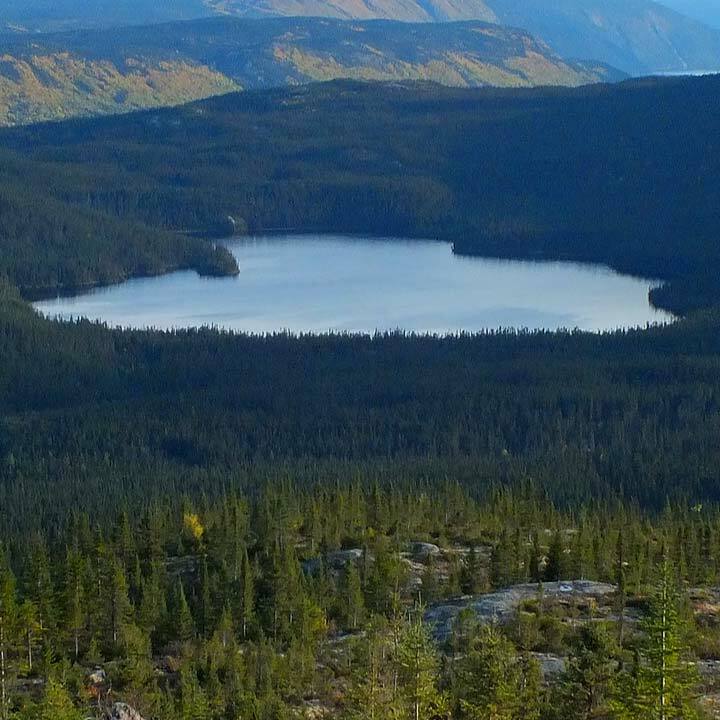 SOQUEM is active throughout the entire province and is involved in projects’ targeting and prospecting phases, up until the preliminary economic assessments. Partnerships allow for the sharing of exploration risks, but also for the pooling of each partner’s strengths and expertise. SOQUEM is involved in bilateral partnerships, either by holding direct interests in other mining exploration projects or by allowing other companies to invest in its independent projects. SOQUEM’s partnerships bring stability and ensure continuity in the development of projects it is involved in. SOQUEM’s numerous exploration projects all on one convenient map. Kwyjibo is a rare earth elements exploration project. 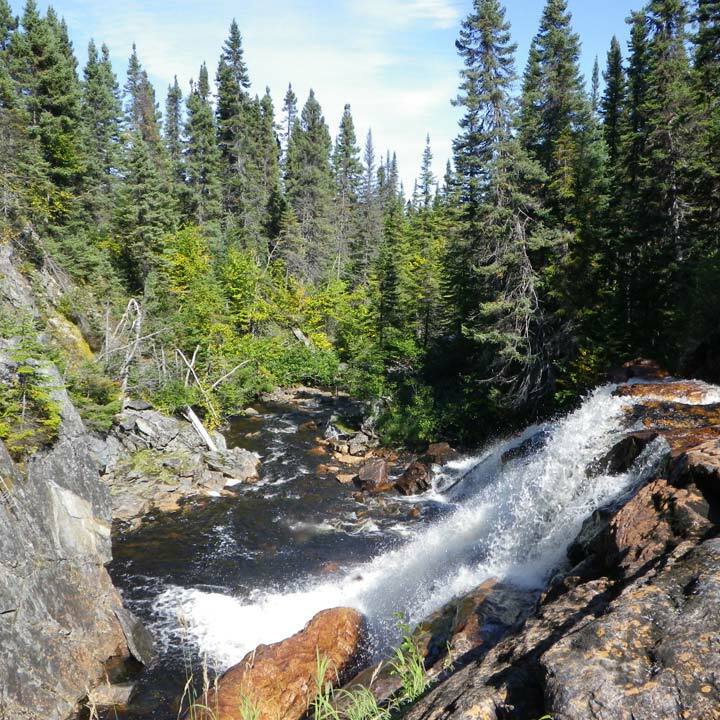 The mineral deposit is located 125 km northeast of Sept-Îles and a few kilometres north of Lac Manitou in the RCM of Minganie, which is part of a broader territory the Innu call Nitassinan, on the Côte-Nord region. It is developed in partnership with SOQUEM and Focus Graphite Inc.